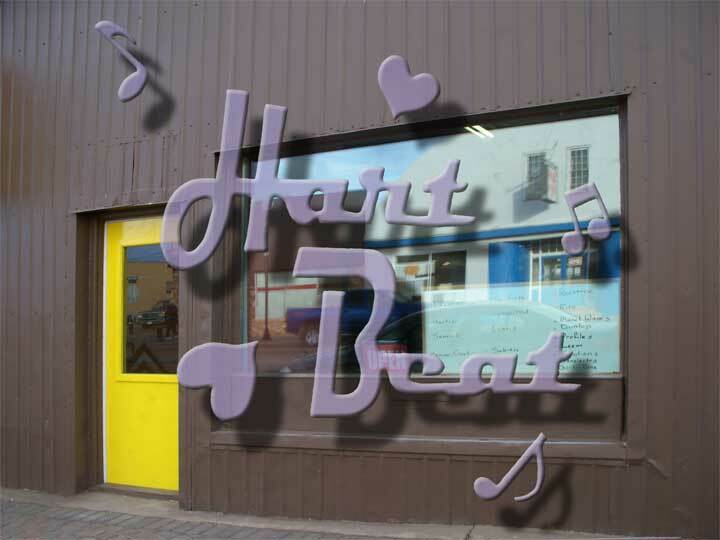 Thomas Hart opened the Hart Beat Music Centre at the start of November but is holding the business' grand opening Saturday, December 6 with the ribbon cutting at 2:00. 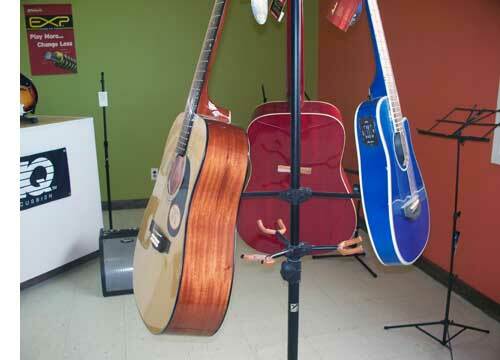 This shop has retail music supplies, music lessons, recording consulting and instrument repair and service. 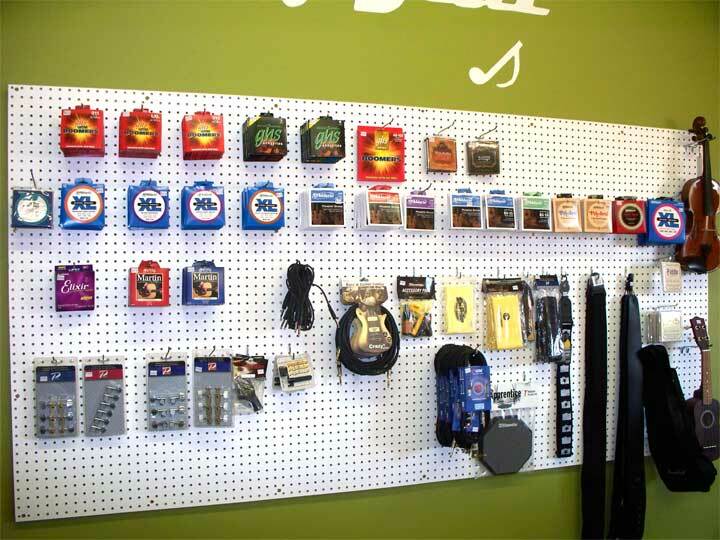 Let's face it music is such an important part of everyone's lives and having a music shop in town is a real plus for Tisdale. Appearing and performing at the grand opening is singer / songwriter Codie Provost.